It may be the third but not the last JOF as Ken once again host a fun-filled episode where the trio discuss samurai movies. Don’t expect any refined opinions though on The Twilight Samurai and Samurai Commando. We’re not scholars. DO NOTE THAT SPOILERS FOR THE TWILIGHT SAMURAI ARE DISCUSSED BETWEEN 00:58:50 AND 01:02:28. 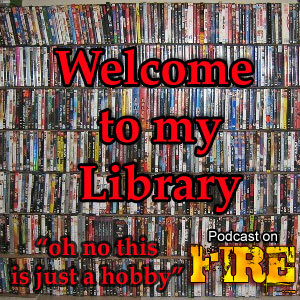 Adam Torel also stops by for a visit to share his thoughts on the genre. Some technical issues resulted in the latter half of the show being noticeable lower on Ken and Mike’s end while Stoo is very loud and Ken’s chat with Adam for some reason has an echo on it. Don’t hate us. 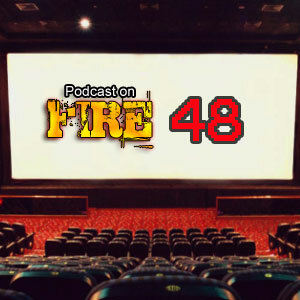 Podcast On Fire 47 – Oh when the Shaw’s come marching in… and off they go again? What do you mean this picture has nothing to do with the show!! 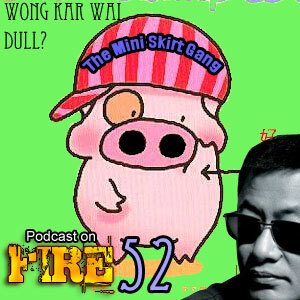 Podcast on Fire 46: The re-launch of Shaw Brothers dvd’s in Hong Kong… horse crap or dreams come true? 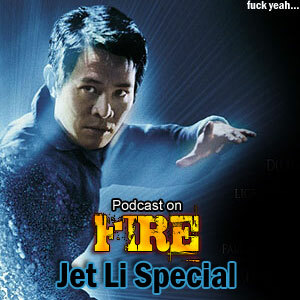 Podcast on Fire 45 – Jet Li Special!